Dr. Luiza Shahbazyan, Product Manager CAT, Safebridge Cyprus, says that living in the smart shipping era, it is likely to see a change in the working environment, requiring from seafarers a different kind of skills which could be able to augment artificial intelligence, and focusing more on non-technical skills, known as 'soft skills'. Recent years have seen the automation of many processes onboard, creating a demand for officers with a set of skills that go beyond what machines are capable of. These are non-technical skills, also known as “soft skills”, such as the ability to manage yourself and others, work under pressure, demonstrate resilience in response to adversity. Their growing importance is about to cause a significant skills gap, and an associated loss of productivity and profitability. This can be counteracted by investing in the systematic assessment and development of the soft skills of the crews as their job roles and responsibilities evolve. Maritime history, to a large extend, is a history of human character against all odds. Since the creation of the first dugouts 6 000 years BC, all the way through the age of discovery, the difference between the successful and the unsuccessful voyage has laid in the ability of the crews to make decisions, stay resilient and maintain confidence amidst the fury of nature. The ability to identify precise location or do an impeccable route planning, unthinkable at the time, became significant much later, with the introduction of complex navigation instruments and communication tools. Technical skills of the crews turned into a critical factor, as the better equipped ship and more technically knowledgeable crew meant a faster and a safer journey. At the dawn of the smart shipping revolution, thanks to advancements in artificial intelligence and automation we have witnessed a process of “deskilling” - automation of many of the tasks onboard led to reduction of demand for technical skills. 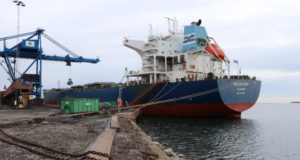 This created concerns that automation will reduce significantly the number of people that are engaged with the shipping operations. In reality, across different industries, technology seems to create more jobs than it destroys. For example, in UK alone, between 2001 and 2015, technology had contributed to the loss of 800,000 jobs but it had helped to create 3.5 million more, with higher added value. 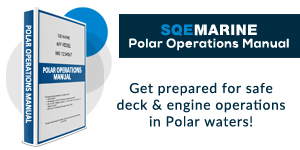 So, it seems that in the maritime industry we are likely to see shift in job requirements, a demand for seafarers that have a different set of skills, which are able to augment artificial intelligence. Such skills build on what is unique to us as humans. 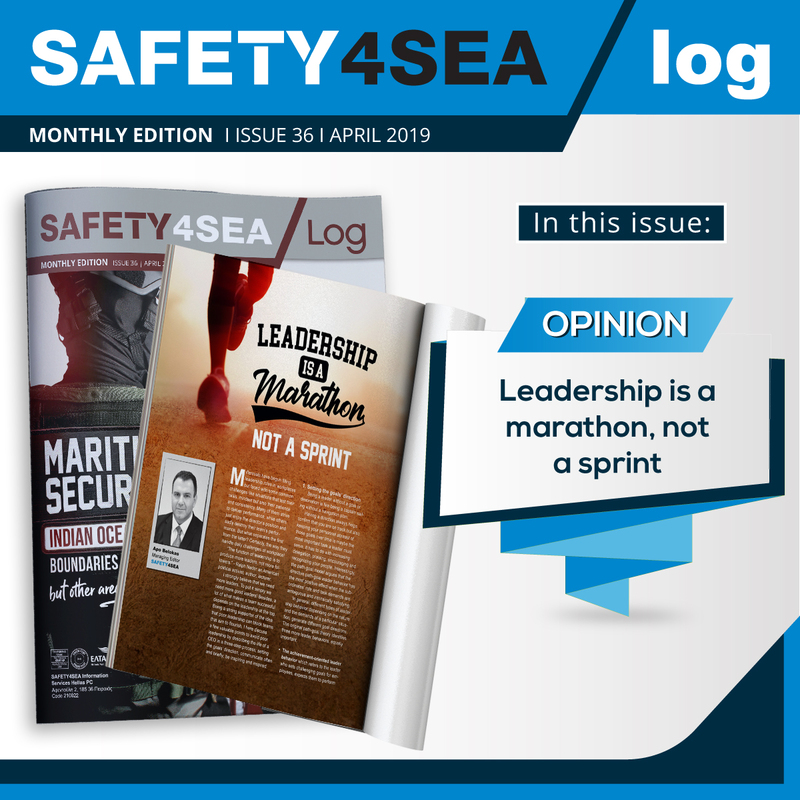 So, once again in maritime history, interpersonal skills, self-management skills and ability to cope with unstructured tasks are about to become the main factor that differentiates between the low performing and the high performing crews. Reports from other industries already warned against the impending shortage of soft skills among the employees. For example, the Development Economics research group estimated the deficit in “soft skills” will cost the UK economy £8.4bn per year by 2020 in lost productivity and increased operating costs. Due to the unprecedented global shortfall of officers, companies feel the pressure to promote officers to senior positions much earlier. However, there are certain characteristics in the personality, which are formed during middle and late adulthood such as integrity, autonomy, responsibility and focus on self-development. Therefore, young officers need additional support in becoming ready psychologically for a senior position onboard. A further challenge is that such support must be based on a comprehensive assessment of the needs of the officer to make sure that any action is properly tailored, as a one-size fit all approach, often used in training, is unlikely to be effective. Nowadays, most of the maritime academies offer courses that address soft skills, in particular leadership. However, most of those courses are limited in time and many practitioners feel that they are failing to produce sustainable results.Additionally, there is a general issue of perceiving bridge resource trainings and other leadership programs as an end in itself, so that no proper assessment is carried before or after, compromising the outcome of these measures. While the cost of providing assessment and training may discourage companies from addressing the soft skills of their crews, they are the ones that eventually will bear the largest cost associated with these deficiencies. 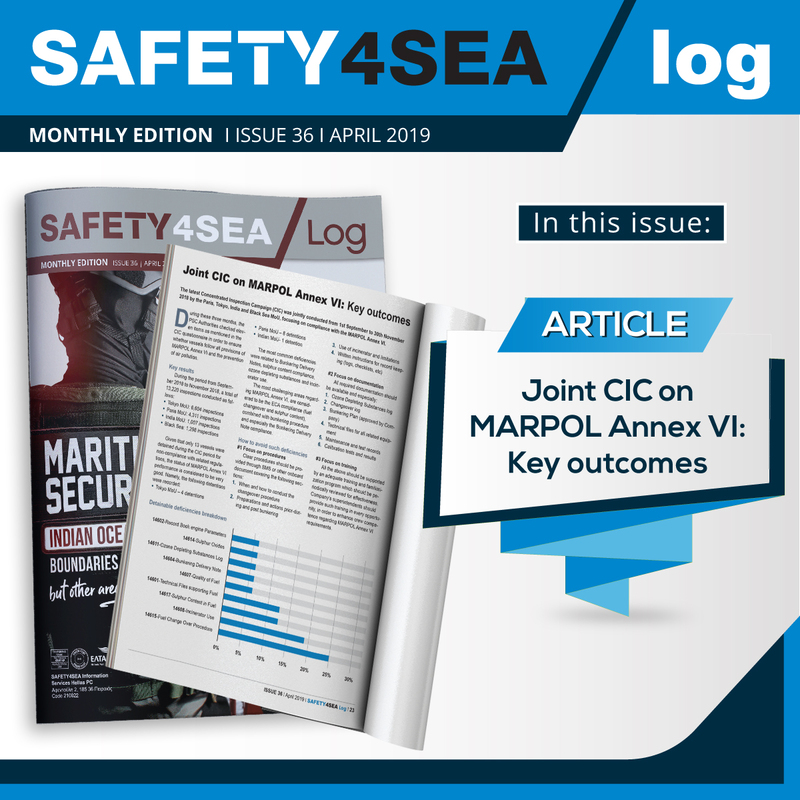 There is a stable trend over the last years showing that most of the accidents at sea are triggered by non-technical causes such as lack of assertiveness, decision-making or dependability. With ships growing in size, this can easily result in a billion-euro loss of cargo and hundreds of human lives. Dr. Shahbazyan participated at the 'Human Element' panel of the 2018 SAFETY4SEA Cuprus Conference, an inaugural SAFETY4SEA event in Cyprus due on 17th of April at Columbia Plaza, Limassol, where she further analysed future crewing requirements and solutions for the maritime industry, explaining why soft skills are increasingly important onboard. 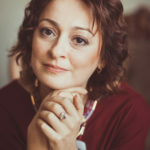 Dr. Luiza Shahbazyan holds a master’s degree in Cognitive science and a doctor’s degree in Psychology. 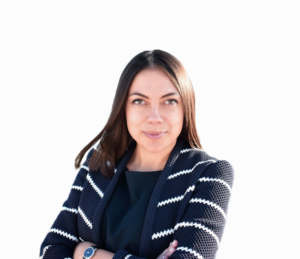 She has extensive experience in project management and has been involved in a number of European and global research projects before joining Safebridge Cyprus, in 2016. 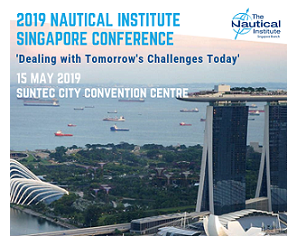 Currently, she is leading the development of the Competence Assessment Tool (CAT) product line, applying her expertise to develop evidence-based, easy-to-use solutions for the maritime industry.